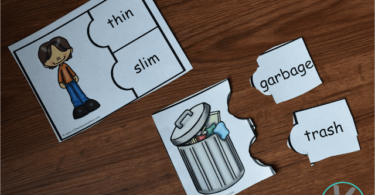 Whether they are building homonym hamburgers or animal antonyms, kids will have fun practicing homophone / homonym / antonym / synonym with our creative and FREE activities. 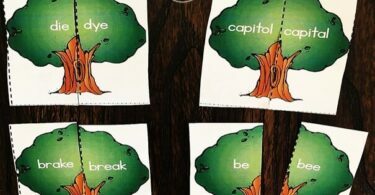 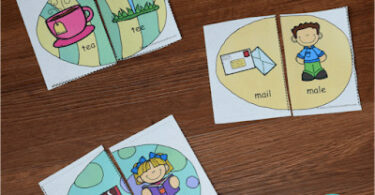 These super cute and fun synonyms puzzles are such a fun way for first grade, 2nd grade, 3rd grade, and 4th grade kids! 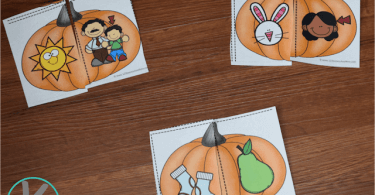 Kids will have fun practicing homophones with these free printable pumpkin homophone puzzles. 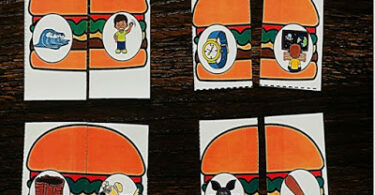 Make learning about homonyms fun with this super fun, hands on Homonym Hamburger Activity for first grade kids. 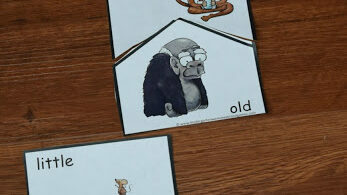 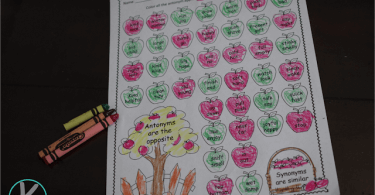 Make learning about antonyms fun with these Free Animal Antonyms puzzles!